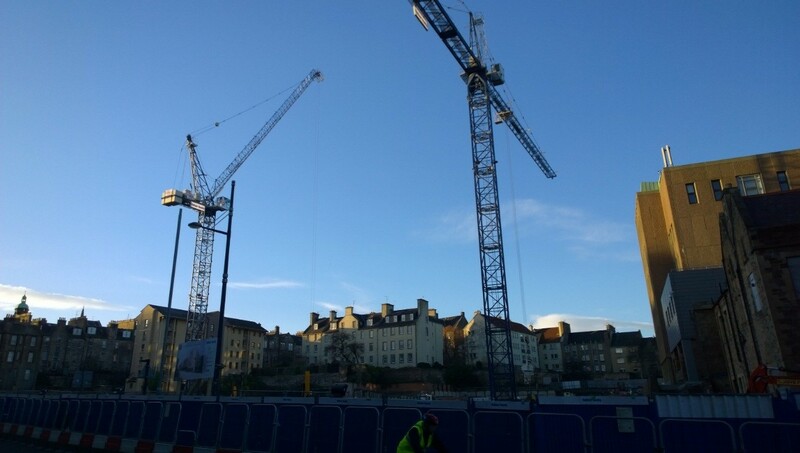 The latest batch of economic stats and figures to be published by the Office for National Statistics have confirmed that construction has now grown for three consecutive quarters, after posting a month-on-month rise of 1.2 per cent in April. Year-on-year the sector is now growing at a healthy clip of 4.6 per cent compared to April 2013, after construction growth in the first quarter was revised upwards from 0.6 per cent to 1.5 per cent. 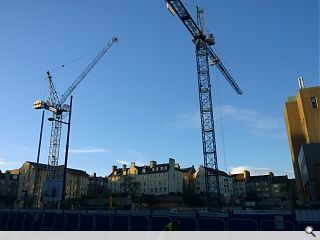 Construction new orders in the first quarter did fall 6.3 per cent on the previous quarter however, driven lower by a 45.7 per cent collapse in new public housing orders - the largest fall since 1964 – although this may be due to housing associations securing more investment from private sources.